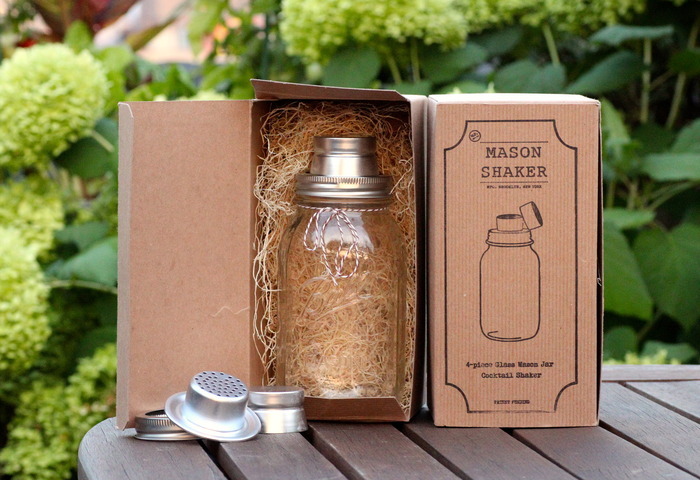 We are loving this Mason Shaker found on Kickstarter. It's the perfect compliment to our mason jar tumbler set. You can see and learn more here.